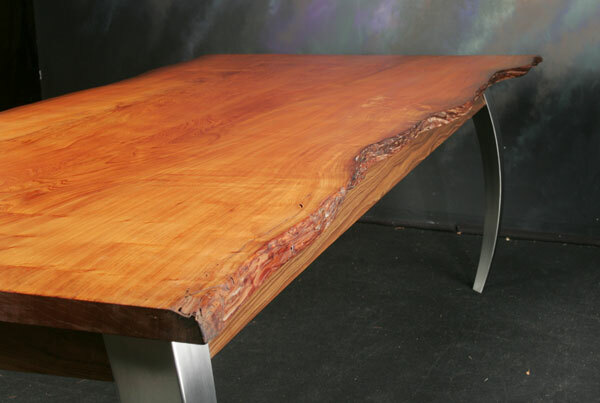 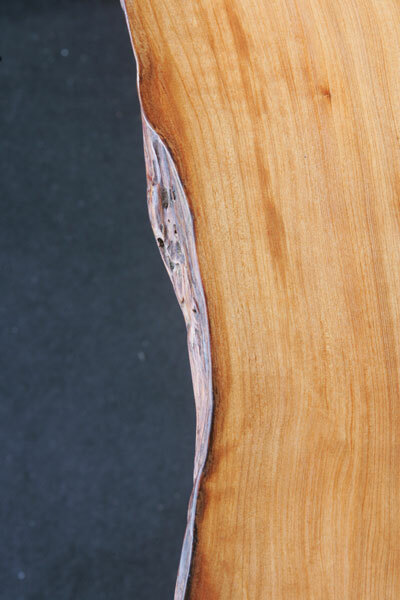 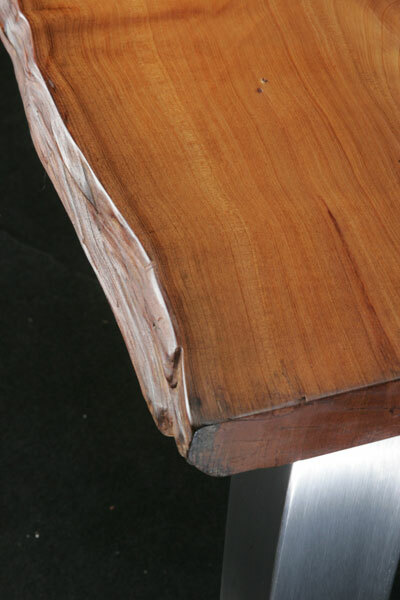 This Cypress slab table could be a nice addition to your conference or dining room. 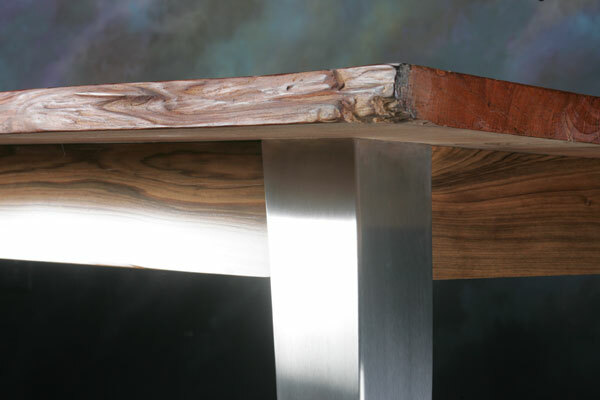 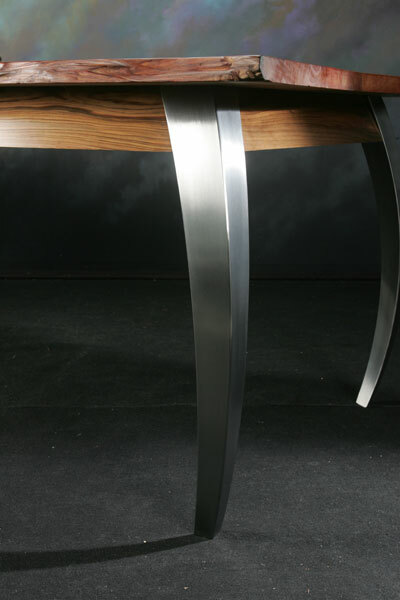 Created in old Louisiana Cypress with stainless steel legs, it is a one of a kind creation. 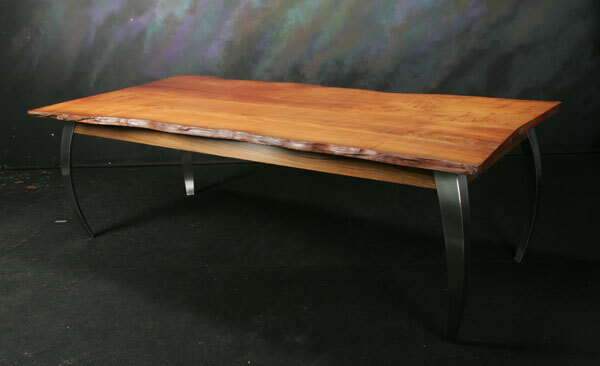 Custom pieces are available and you can pick your slab. 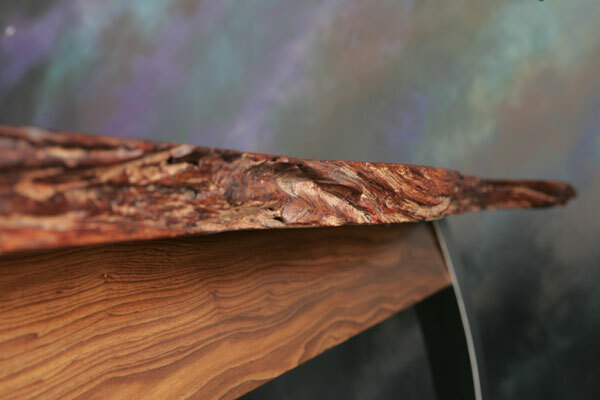 Call for a quote on a custom slab table.